Gary is your local Kawana Building Inspector. 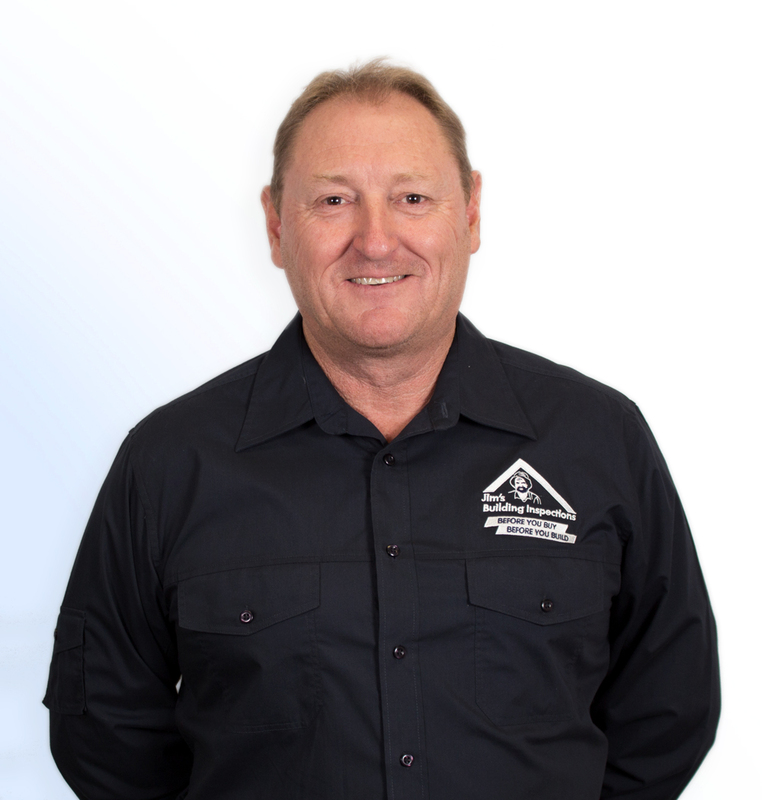 Gary is one of the Sunshine Coasts Building Inspectors with 40 years’ experience in the building industry. Gary developed his passion for working with timber at a very young age and decided to do an apprenticeship in carpentry & Joinery. On completion of his apprenticeship Gary took it upon himself to expand his knowledge to all aspects of the building industry and that is where his journey started. He travelled all over the UK and parts of Europe developing his skills in Domestic, Commercial & Industrial construction. He then pursued another dream and in 1994 moved to Australia with his young family and his journey continued. Gary became a licensed carpenter in Queensland and later upgraded his qualifications to obtain his builders license. For the past 20 years when he hasn’t been running his own construction business Gary has been in supervisory positions around Australia and even in Papua New Guinea. Gary is now an integral part of Sunshine Coasts team of Jim’s building inspectors, where he is able to share his knowledge and be part of a winning team of inspectors across the Sunshine Coast. Adding real value to his customers with each report! When not conducting inspections, Gary likes to walk the beach with his wife and dogs and the occasional game of golf when he can find the time.